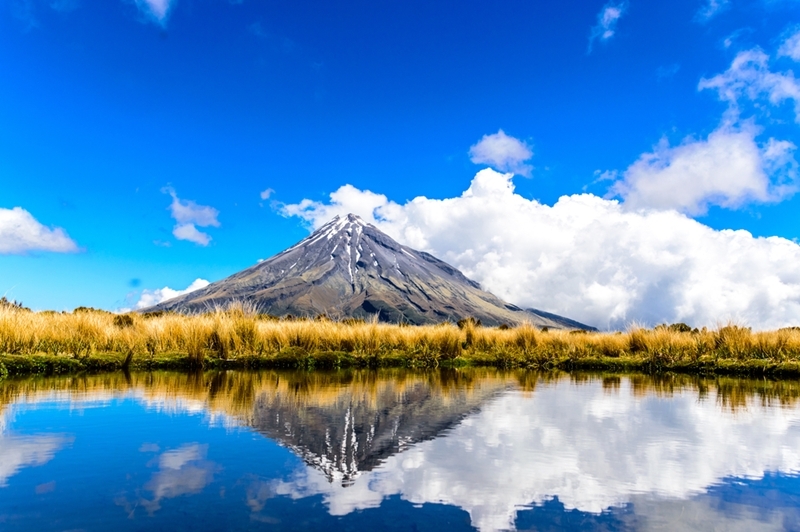 Home > IT Service and Support > Why are New Zealand businesses looking to the cloud? 09 Mar Why are New Zealand businesses looking to the cloud? It should come as no surprise that the land of the long white cloud is a regional leader when it comes to a cloud of a different kind – the digital one. Cloud-based IT solutions are certainly taking hold across the country. The number of New Zealand businesses using cloud services has skyrocketed in recent years. According to PricewaterhouseCoopers (PwC), New Zealand and Australia are ahead of the pack when it comes to cloud adoption, with an average of 12 cloud-based services per employee in a typical organisation. Let's take a look at why New Zealand has become a hotbed of cloud-based activity, and why all organisations can benefit from making the cloud part of their IT strategy. New Zealand's digital climate is particularly favourable to business cloud services – especially given the country's excellent connectivity and sophisticated security capabilities, among other characteristics. This is marked by the country's strong performance in the Asian Cloud Computing Network's Cloud Readiness Index – New Zealand placed second in 2014 and third in 2016. The most drastic improvement between the two years of the index was seen in regards to international connectivity, jumping up to third place from ninth. New Zealand also saw a bump in the rankings for the broadband network quality and came in at third for cybersecurity. New Zealand has an ideal environment for cloud-based IT solutions. Where New Zealand really shines, however, is in regards to cloud sustainability, green policy and the power grid – outranking all other countries in the region. This indicates a strong confidence in the nation's ability to provide long-term support to cloud computing infrastructure. A good environment alone isn't enough to explain the popularity of cloud services. The reason is really quite simple – the cloud is delivering results for businesses. The cloud is unleashing organisations, giving team members the freedom to access needed systems and materials wherever they are, without compromising on security. Services like Adobe Document Cloud and Creative Cloud are facilitating access and collaboration for businesses in a wide range of industries. The ability to work with an online document management system is particularly liberating for businesses, as it removes the cost and effort involved with handling physical paperwork. Thanks to Adobe Sign, organisations can even take care of obtaining legal signatures through cloud-based systems. To learn more about making the cloud a part of your business's IT strategy, reach out to us today.